ARK were an esoteric label at the best of times. 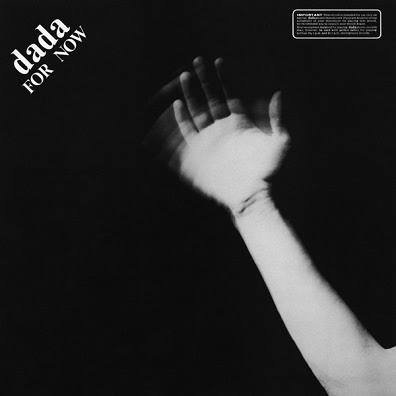 Then, in 1985, they released an LP featuring the work of Dada and Futurist artists that were recorded between 1914 and 1946. What an astounding document this is! I truly wonder how proud and staggered Luigi Russolo would have been if he had known to what extent the art of noises would proliferate the world over in 100 years! Eh, maybe not? 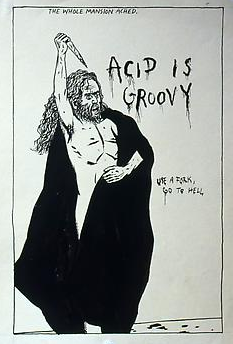 Either way, I sense that he would have been appalled by the grotesque tributaries of garbage which music has flowed into in this day and age. Or perhaps delighted? Who am I to say? Well, whatever the case, many thanks for this! I listen this and brains floating. I read Dadaists, read about Dadaists, but it is impossible to understand how strong they are poets without listening of their performances. Thank you!